Many vape mods now give you a choice between variable wattage and temperature control mode when setting up your vape. But what's the difference? Variable wattage mode is also referred to as watt mode or power mode, and allows you to choose the output power of your mod in watts. 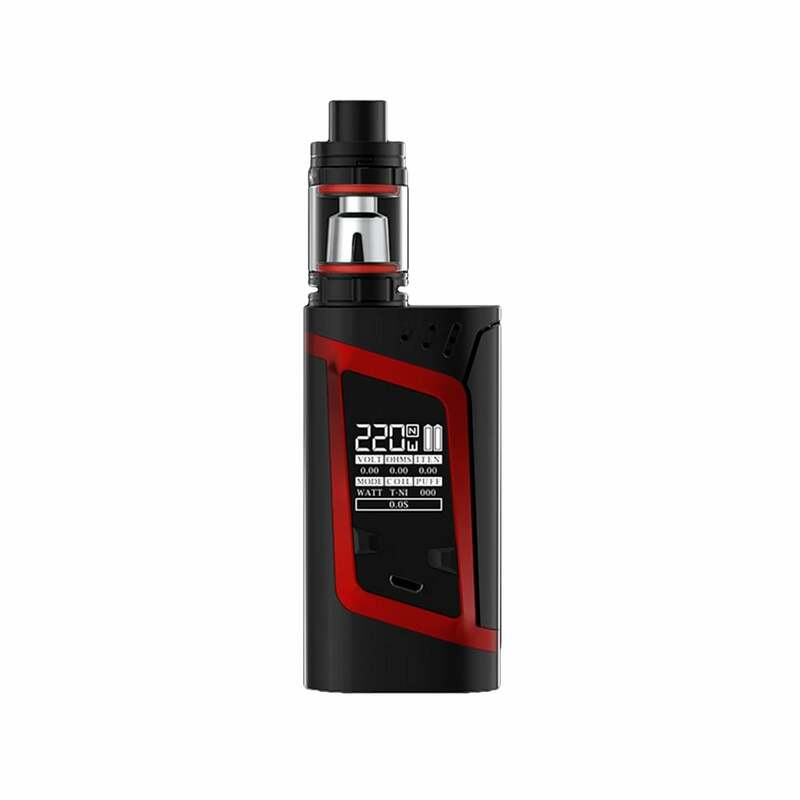 This is the standard mode for most kits, and it lets you tweak your wattage level gradually to find your perfect vape. Certain coil wire types can only be used in VW mode, such as Kanthal, though you can also use certain stainless steel and nichrome coils. VW mode is popular because it gives you the ability to fine-tune your vaping experience; different coils, kits and vape juices will work best at different wattages, so VW mode can help you find that sweet spot. Temperature control mode works slightly differently to wattage mode: rather than setting the output power of your mod, you set your desired temperature and the power is automatically adjusted by the mod itself to keep the temperature consistent. This consistency of temperature leads to a more consistent vape overall, and if you set your temperature below the burning point of the wicking material used in your coils, TC mode should completely eliminate the possibility of dry hits. Whether you prefer a cooler vape or a slightly warmer one, TC mode helps you keep the same quality of puff every time you inhale. Certain wire types can only be used in temp control mode, such as nickel and titanium, though some stainless steel coils can be used too. Do the e-liquids you sell contain diacetyl? What nicotine strength should I choose? What is the shelf life of e-liquid? Why has my e-liquid changed color? How do I turn on/off my e-cigarette? Which e-cigarette is most like my favorite cigarette?